Anonymous: Pitlochry, the Heart of the Highlands poster. 76 x 50.5cms (30 x 20 inches). Some light creases, light stain lower left margin. Category: Travel Posters. 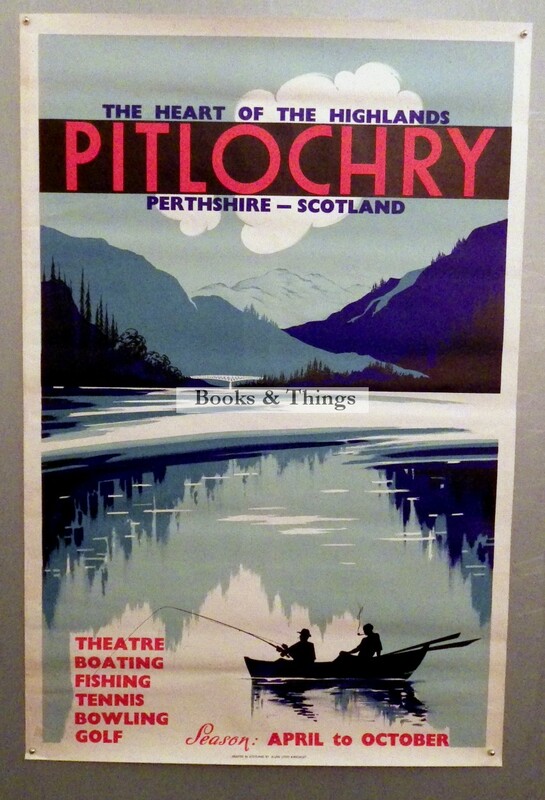 Tags: Pitlochry poster, Pitlochry poster for sale.